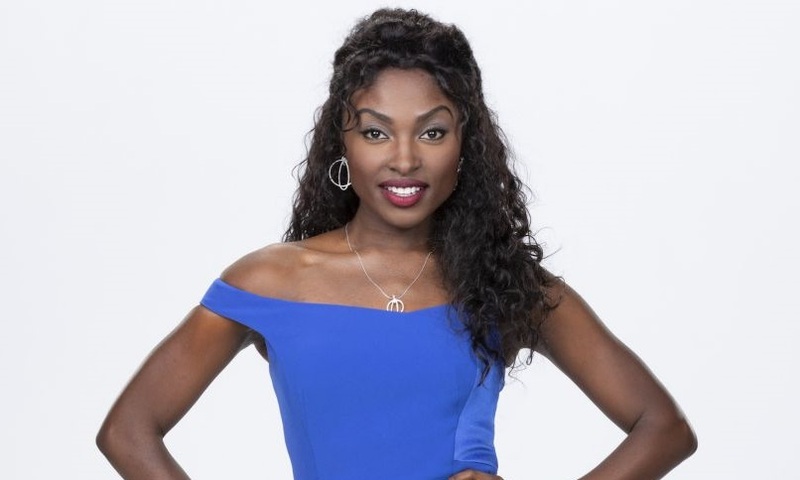 Former American Idol contestant Loren Lott has joined the cast of The Young and the Restless as Ana Hamilton, according to TV Insider. Lott was a finalist on Idol's 14th season back in 2015. She most recently starred on Broadway in "Once On This Island" as Ti Moune. A native of San Diego, Lott's other acting credits include series like Greenleaf, The Quad and Powers. Ana, the sister of Devon Hamilton (Bryton James), was previously played by Jamia Simone Nash. The character last appeared on the show in 2012.